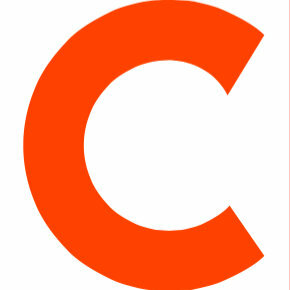 Bisnow has added Lois Weiss as a columnist covering New York City’s commercial real estate industry. Weiss takes on this role in addition to her current column “Between the Bricks” at The New York Post, which also covers NYC commercial real estate. 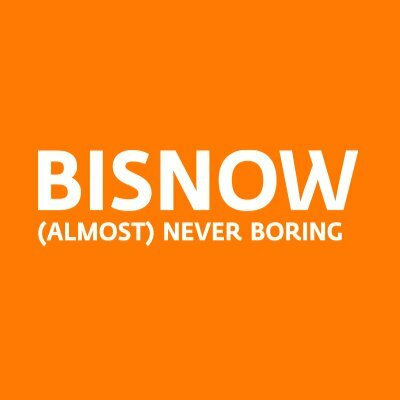 Follow Bisnow on Twitter.